One of the key goals of sustaining excellent supply chain management is for the organization to be able to fulfill demands of the chain. The success of any supply chain organization lies that they are able to estimate and predict market demand so that the chain can be carried forward. In order to achieve this goal demand driven logistics is extremely important as it decreases the cost and increases efficiency. The transport companies have to be ready with transport supply line in standby so that in case the demand increases they are ready to send out trucks or delivery cars. The main problems that a supply chain management faces when it struggles to become demand driven is that of stocking enough inventory and secondly having enough logistical solutions to meet the demand. 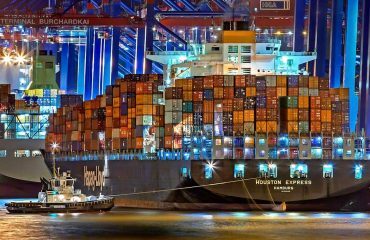 It is difficult to predict the market demand and thus a lot of companies and factories do not wish to opt for demand driven logistics as it requires extra investments. However, we are now in the 21st century with advanced technological tools that can help us make accurate predictions and manage logistics processes better. 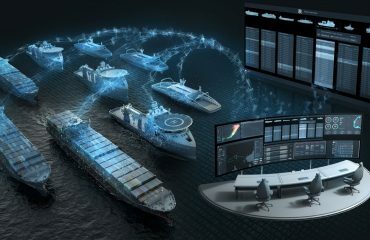 Supply chain tools enable shipping companies in Dubai and their clients to have better supply chain visibility by providing them with a common platform where they can coordinate with each other. Transport management systems provided by third party logistics partners are what keeps supply chain managers on top of their game. They are able to have access to real time data, manage, share and track information on the shipments from the time they are picked up to their deliveries. This ensures that they are able to track the demand of the products or goods at the time and over time they can predict the demands too. This will ensure that a supply chain can become demand driven and it is only possible through transport companies providing TMS (transport management systems) and other logistics technological tools. 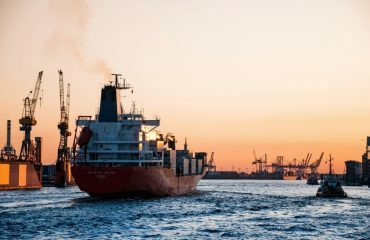 This is the future for all supply line management companies and they have to work in collaboration with shipping companies in Dubai to be able to facilitate a demand-driven market. For example, if a company is buying 10 tonnes of raw cotton from a supplier but does not order in bulk, rather it processes orders over weeks then the supplier can easily have the future orders ready for dispatch. However, this is only possible if the supplier is not concerned with the logistical process and lets a third party handle it, while they are able to track their shipment. Both supplier and the purchaser company can know where the order has reached. This will improve the efficiency of a supply chain and in turn improve the profit turnaround. Demand driven logistics is the heart and soul of a supply chain company facilitating that the business run smoothly and is also able to progress forward. Without the collaboration of a transport company, supply chains will not have as much control over their costs, inventory etc. An effective transport plan has a huge impact, which companies are now realizing, thus hiring reliable shipping companies in Dubai to handle the logistics. A lot of freight forwarding companies also offer warehousing facilities for their clients which again is a huge advantage to increase the output efficiency of a supply chain. Not just that but transport companies also provide their clients with the facility of shipping their orders via multiple ways. For example, some goods have to be transported via air freight while others are large and fragile and have to be shipped through trucks. A freight forwarder that allows a client this kind of opportunity is ideal as it will eventually allow for cost savings and also for the goods to reach faster. 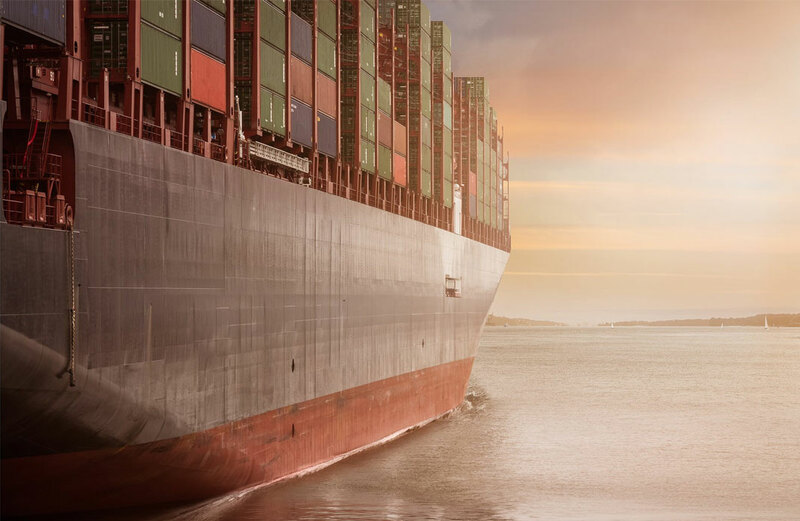 In conclusion, freight forwarding companies that provide customs brokerage are what allow supply chains to gain control over their management, time and costs. That is the most important thing for any company -to have control over the logistics of it’s goods while they can work on supplying for a demand-driven market.